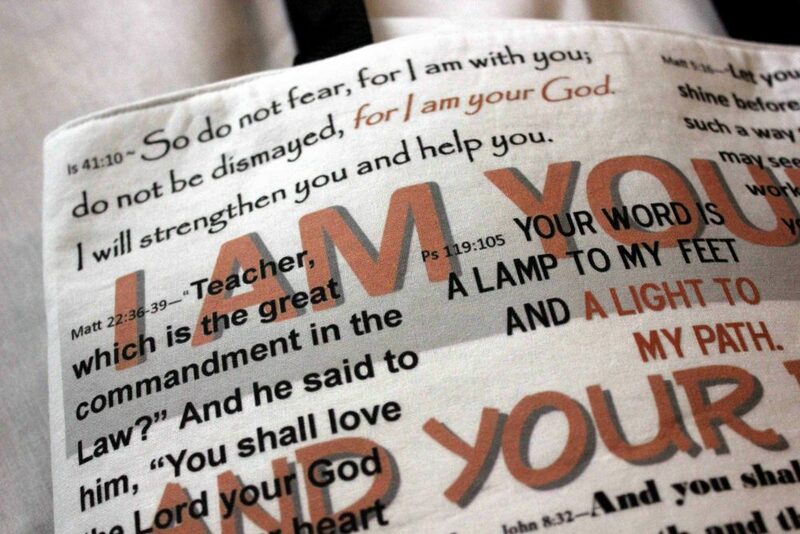 This designer bag was especially designed for those who are or have been involved in Bible Study Fellowship. Many popular verses are included on both sides. 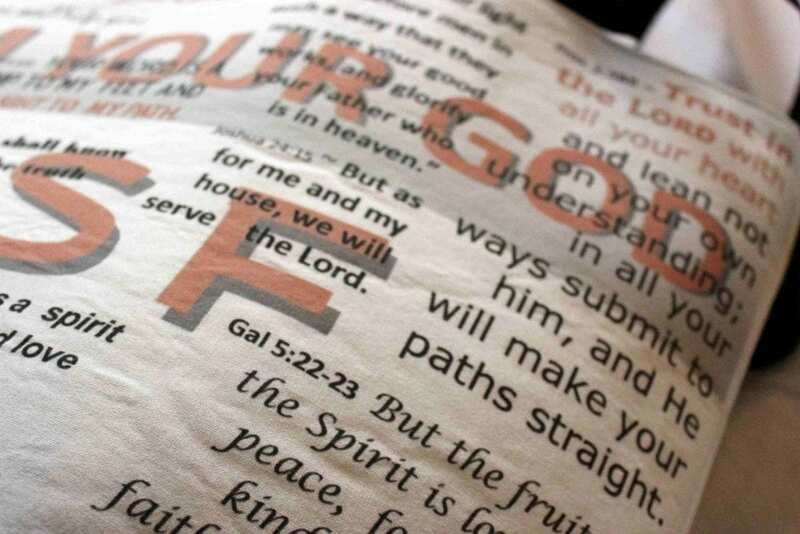 Makes a great gift or for your own use to carry your Bible and study materials. 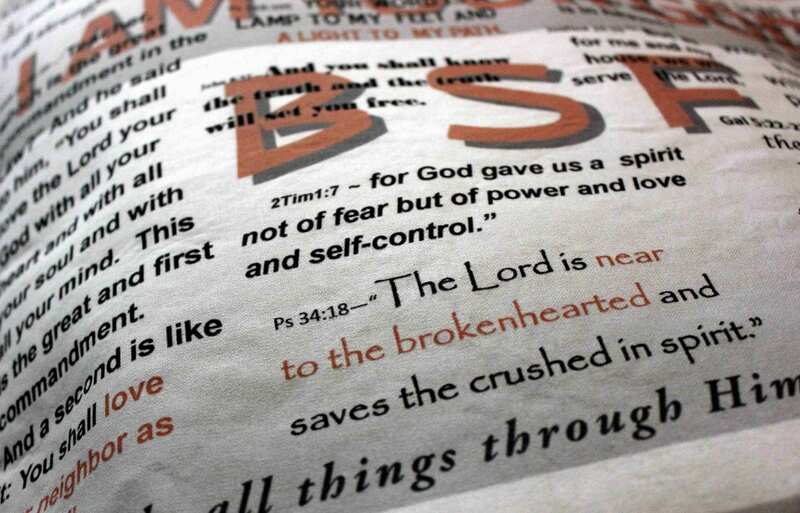 The bag is also available in a similar design without the BSF lettering. The bag is hand washable and was handcrafted here in Iowa with 100% of high grade cotton. 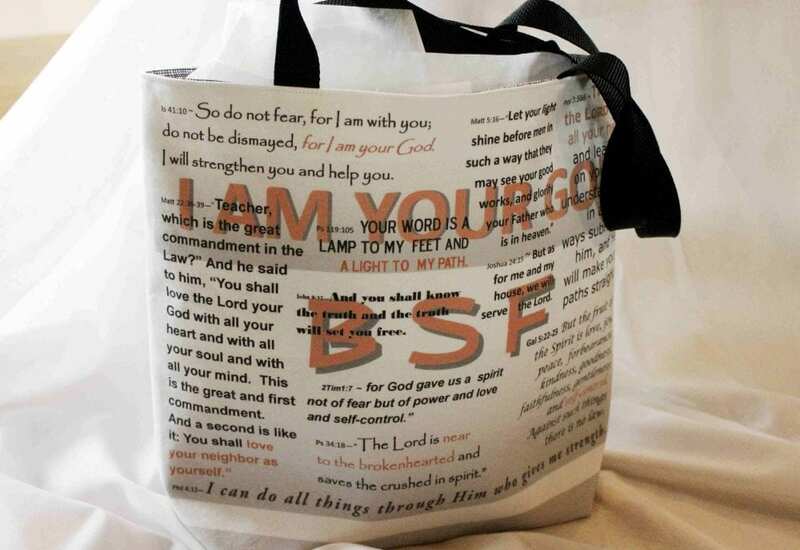 The bag is also available in a similar design without the BSF lettering.